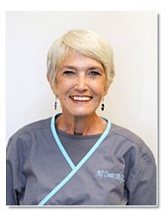 Judy Williamson began working with the practice with its inception in 1997. She had recently retired after 33 years in education. Her original degree was a Bachelor of Science in Medical Technology, then she pursued education to spend time off with her children during school vacations. She earned several undergraduate degrees before pursuing a Masters plus thirty in Educational Administration in 1975 from LSU. She has continued her education in the area of health care management. 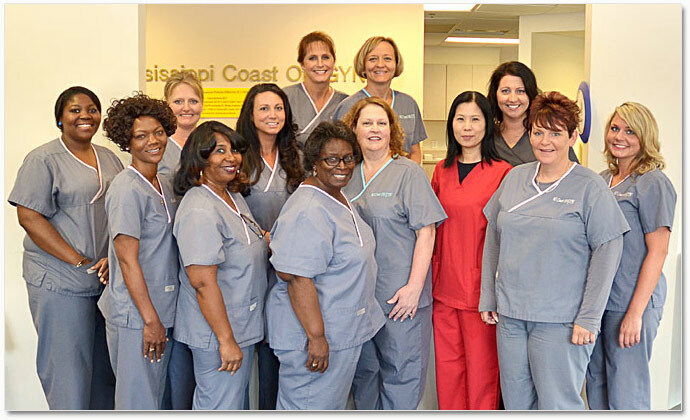 She is exceptionally proud of her staff and physicians for their dedication and commitment to healthcare in the Gulf Coast community. Our staff is here for you: Don't hesitate to ask if you need help or have questions.